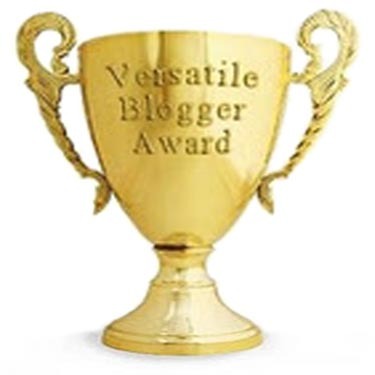 This is the badge for the Versatile Blogger Award that I have just been give by the lovely Angela and the lovely Lou P herself a nominated Versatile Blogger ,They are both talented and innovative crafters. Thank you both for this These are the rules the award comes with. Finally, tell the person who nominated you 7 things about yourself." I will add more later as i have a lot to get done. The Liebster Award takes its name from the German word, meaning beloved, dearest or favourite. It is given to bloggers who have a small following — under 200 followers. As part of the tradition the award is passed along to five other motivating and inspiring blogs. Link back to the person's blog who gave it to you and thank them. Give the award to 5 bloggers (less than 200 followers) that you appreciate and value. Leave a comment on the five blogs you chose to let them know that they have been awarded the Liebster Award. Thank you to all of you that ahve given me some Insperation over the months.